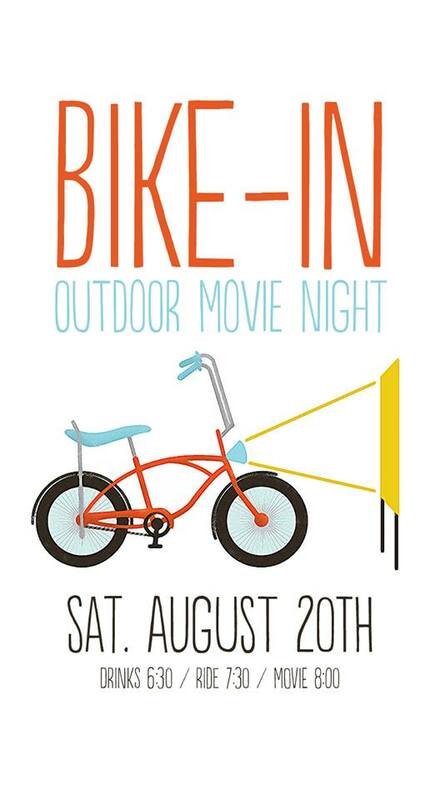 Dust off the cruiser and join us for an outdoor movie after a relaxing, 2 mile ride from Titletown to our good friends the Hock’s backyard. Popcorn and entertainment provided, BYOB (bring your own blanket and beverage of choice). Leave Titletown at 7:30, movie will start around 8.